Instead of us just telling you how good we are, we asked Gemma Trower of Limes Farm Shop and Tearoom to tell us what she thinks of our cloud-based Sage One Accounts software. 1. Hi Gemma, could you please give me a brief summary of who you are, what you do and the name of your business? 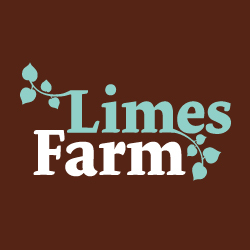 Limes Farm is nestled in the heart of Farthinghoe village between Brackley and Banbury. Our beautiful shop and tearoom is located within our converted medieval barn. The shop sells delicious homemade produce including our famous jams and chutneys, sweet and savoury tarts, cakes and we serve breakfast and lunch in our tearoom 7 days a week. 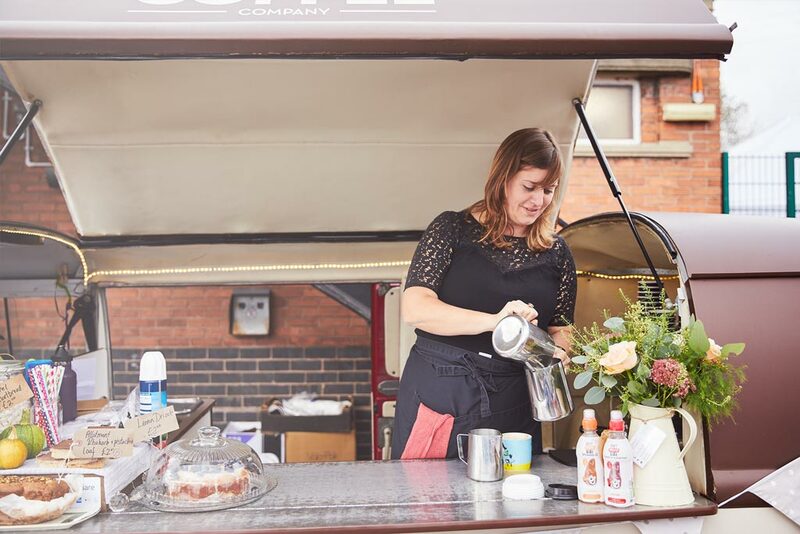 We also have an outside catering business, and provide bespoke menus for weddings, christenings, parties and corporate events. There are 30 people working here at Limes farm. Director Ian Dorward has been using Sage One Accounts for years, but I have been personally using Sage One for 2 months now. It’s so great to have everything in one place, it’ easy to use and everything is very logical. I would certainly recommend Sage One and have done so to my brother who is the director of Shire Tyre Services, who has been using Excel to manage his accounts. Sage One makes managing invoices so much easier.